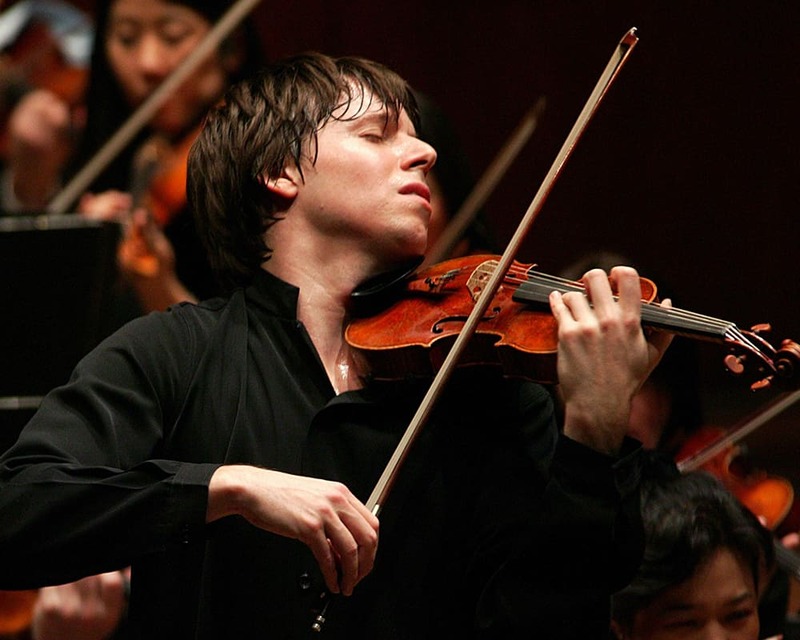 With a career spanning more than thirty years as a soloist, chamber musician, recording artist, conductor and director, Joshua Bell is one of the most celebrated violinists of his era. In recital as a benefit performance for the HVP. Subscribers get tickets first and preferred seating!